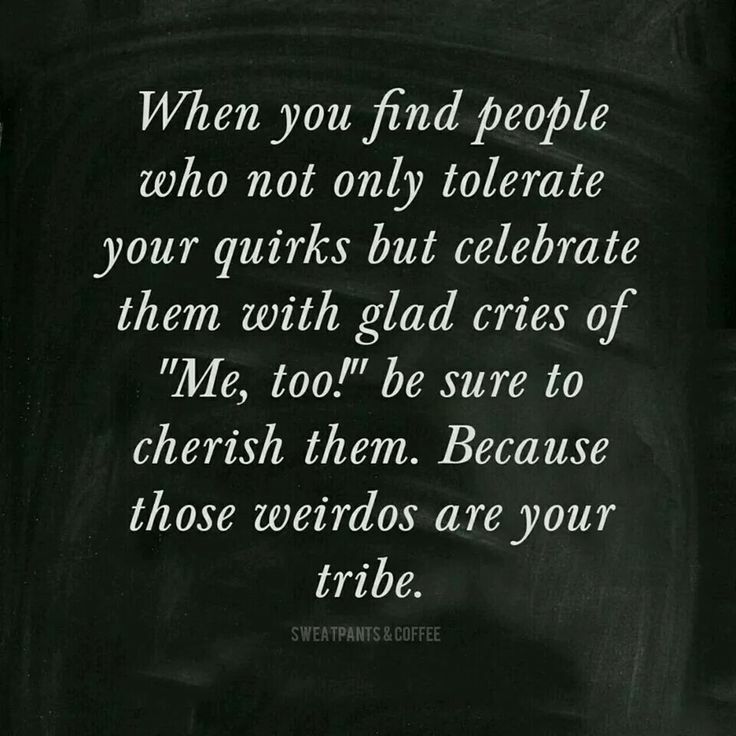 FYI, you weirdos are my tribe. ALL OF YOU. Yes, you too. So happy to be a part of your tribe, dear Jill. . .
love this! good to be part of the tribe!